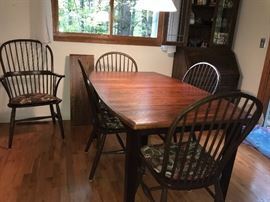 BEAUTIFUL Table and chairs. 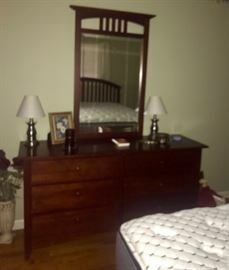 From Palettes by Winesburg, Golden Fowler. 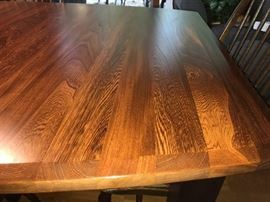 Excellant condition! 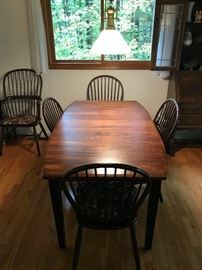 BEAUTIFUL Table and chairs. 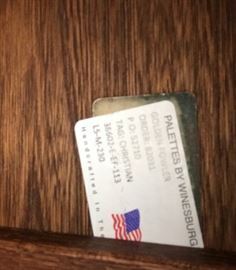 From Palettes by Winesburg, Golden Fowler. 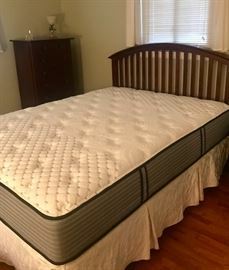 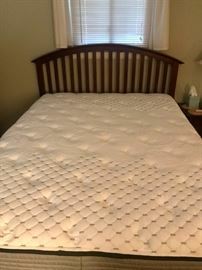 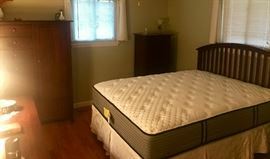 Queen Size Mattress in Excellent Condition! 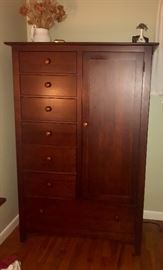 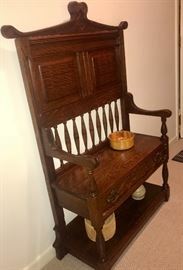 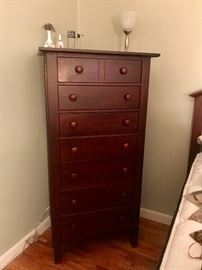 Hutch/desk, has matching end table and chest of drawers. 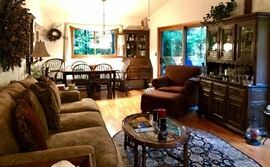 Home Decor including Sailboat pic.